Successfully Added Egg Shaped Hand Warmer - 2 Hour Heat Supply to your Shopping Cart. 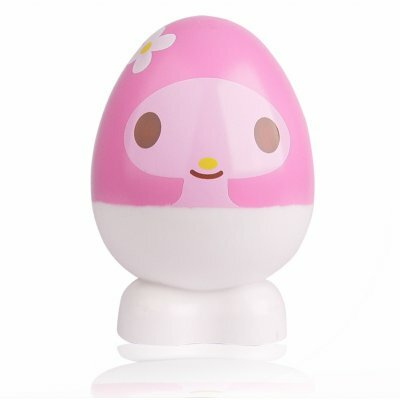 Cute egg shaped hand warmer for keeping your hands warm on those really cold days, with a long lasting heat supply of up to 2 hours after only charging it for 20 minutes. The maximum temperature is a nice warm 45 degrees C in your hand, perfect for warming, but not burning. As an added treat, there are two different model choices; either the sweet pink flower girl or a sour looking penguin. Both are great eye catching choices, and perfect accessories for anyone on a cold winters day. Note:This product uses 220~240V power. Please check your power supply before you purchase this item.